Welcome! 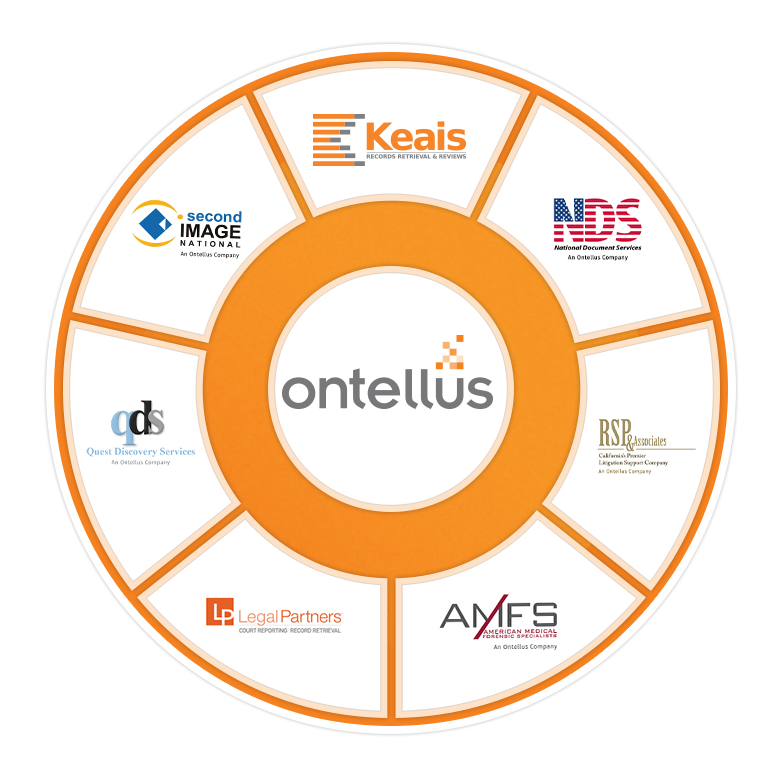 Keais, Second Image, RSP, Quest and NDS are now Ontellus. Our partnership and trust with you has resulted in 17 decades of combined experience in records retrieval. We look forward to continuing our long-term partnership with record custodians and providers. We will always be committed to making the delivery of records hassle free while protecting patient privacy. If you have questions about a request you received, please call us at one of the numbers listed below. Please have your Order Number available for the best customer service.